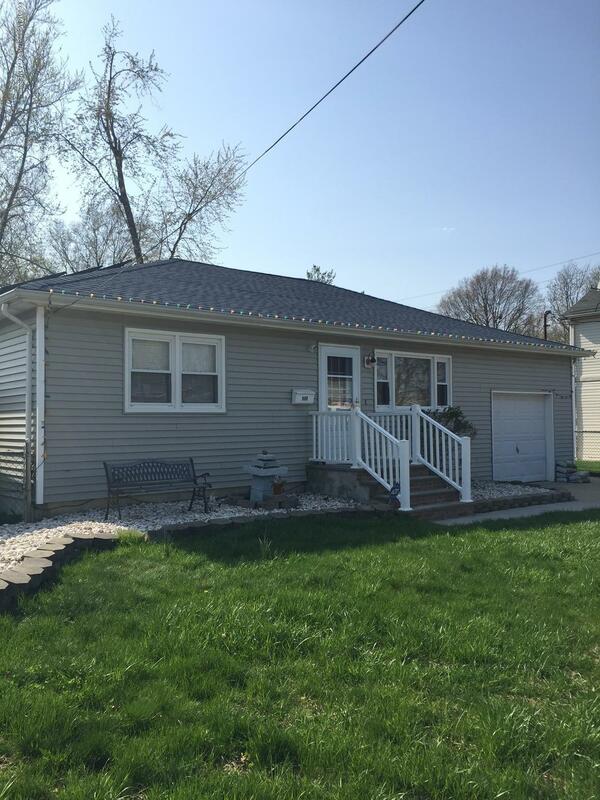 LEASE-PURCHASE / CURRENTLY LEASED Excellent Ranch home with newer baths, flooring etc. Recent hard floor woodingand solar-panels to save on electric bills. Fenced in yard with huge deck and storage shed. Central air conditioning and security system making a cool and safe home.